When buying tires for your vehicle, you will have, no doubt, noticed that there are plenty of cheaper alternatives available. However, when you buy genuine tires, you know exactly what you are getting. There is no risk involved. When you buy cheaper alternatives, there is always the risk that you aren’t going to be purchasing quality, and that is a very dangerous risk when you are on the road. In this post, we are going to look at remolds, in particular, so you can understand what exactly remolds are and whether you should use them or not. 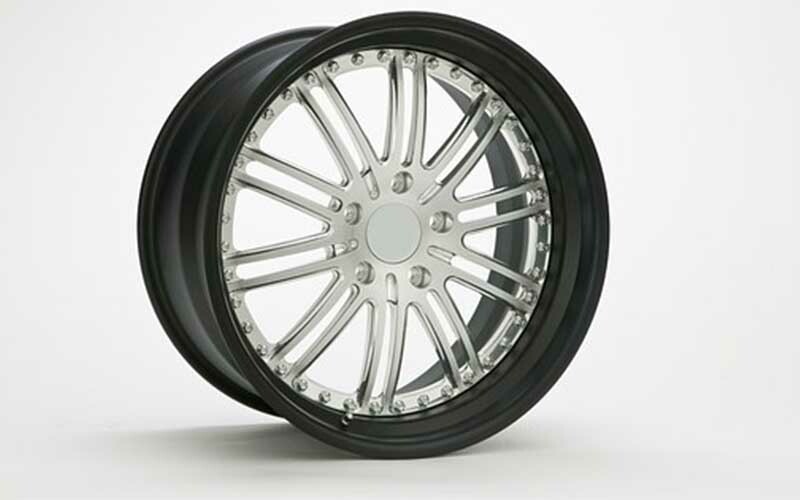 Remolds tires are also known as re-treaded tires. They provide you with a great way of fitting out your car at a nominal price. So, what makes a remold tire different from a genuine tire? These tires are made by using existing tires with worn treads. They have their sidewalls and threadbare tread removed. Also, to make the tire carcass sturdy, they have new rubber molded. Remold tires are safe to use, as they are regulated by the ECE. They are only ever made from tires with worn treads; they are never made from unsound or unsafe tires. Of course, as is the case when making any type of purchase, you do need to choose remold tires with care to ensure that high levels of quality are upheld. Therefore, make sure you do the necessary research when choosing a company to buy from. For the past 13 years, remold tires have been manufactured under strict regulations – ECE Regulation 109 for commercial vehicle tires, like used trucks, and ECE Regulation 108 for car tires. These regulations have meant that all producers of remold tires have effectively become licensed businesses. This move was made to ensure that all re-treaded tires are safe and offer excellent performance, integrity, and quality. You may be wondering whether you can use these tires in the winter and how well they handle speed. Let’s deal with the former first. It’s completely fine to use remold tires during the winter. They offer great cold weather performance. Remold tires function just like any other type of tire does, meaning they reach the same speeds as genuine, new branded tires. Hopefully, you now have a good understanding regarding what remold tires are, as well as the benefits associated with them. As a consequence, you may not be surprised to learn that remold tires are common for use both off and on road. Approximately 50 per cent of buses and trucks use remold tires. Not only this, but 90 per cent of all aircrafts use remolded tires too. In fact, a lot of the major tire manufacturers own their own re-treading facilities, and they design their tires so they can be remolded later on in their service life.